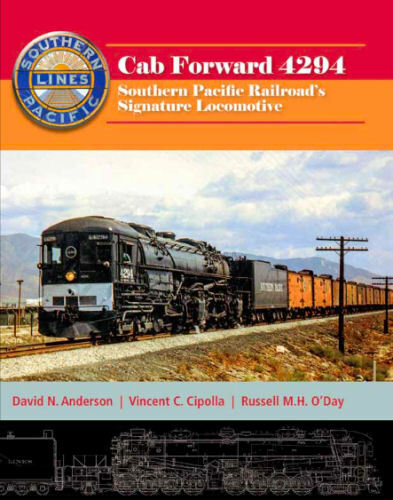 This book is a detailed look at the locomotive that is the premier exhibit at the California State Railroad Museum and was written by two former docents and a former engineer on these impressive machines. Many of the color photo of the 4294 on display show details of its construction and controls and the associated text descibes how things work. Historian Scott Inman wrote an introduction that discusses the development of the Ca Forwards and puts these locomotives in context. More than 70 photos, 49 of which are in color. Soft cover.